Where do I start learning how to make jewelry? If questions like these run through your head then you will want to read on. 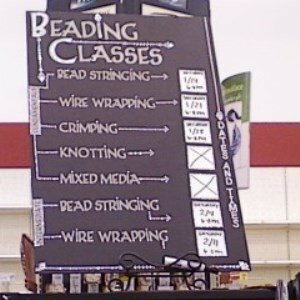 Having a good guide and a 'go to' resource simplifies your journey in learning how to bead. 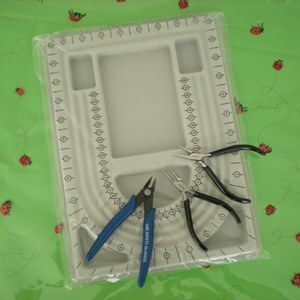 With 1 person in mind, you, the beginner, you will start by learning 2 simple beading techniques using only 3 basic beading tools. This simple process will start you on your way to learn beading for beginners. The best part is no experience is necessary. You will learn it right here. Let's learn beading jewelry for beginners! 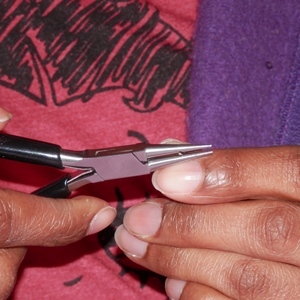 What Are You Looking For in Jewelry Making Classes? Step by step visual instructions are essential. Focusing from all of the distraction will be your friend. 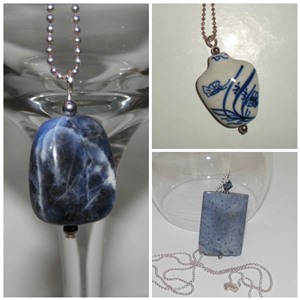 These three elements will get you on your way to learning how to make jewelry. 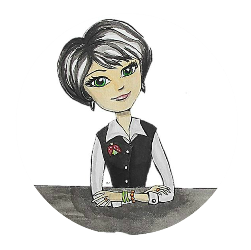 I am Betty Beader - your guide, providing the simple, visual instructions ~ and ~ Beading Jewelry 101 will be your 'go to' resource that will simplify the process. 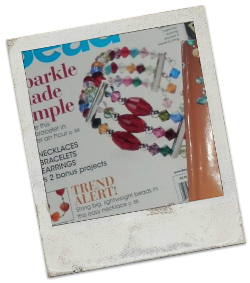 ...the instant gratification from completing your very first beading project will build your confidence and will encourage you to create more and more projects. 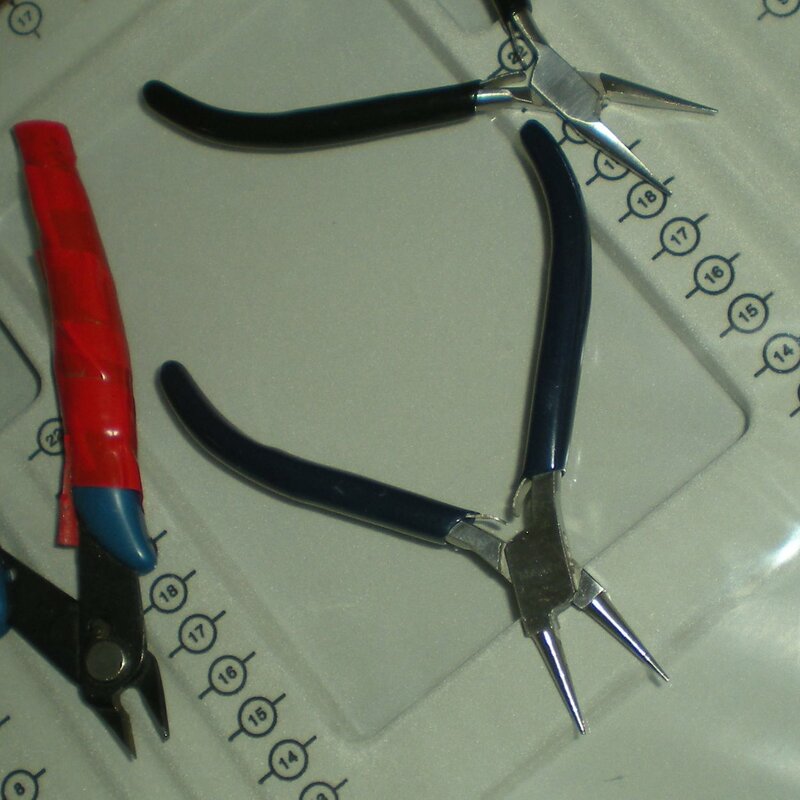 ...all while applying the same 2 simple techniques, using only the 3 basic jewelers tools that we teach here. It's simple, it's basic, it's for beginners! This and so much more is waiting for you here. Learn the basics to beading step by step, block by block, building on the fundamentals. Follow along and you will be creating your first piece of jewelry before you know it, laying the foundation so that you can easily build on this allowing your creativity to soar. As you repeat this process with each project, you will begin to see similarities and information overlapping which will create continuity and increase your confidence to accomplish even more. 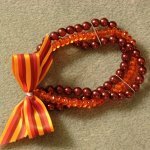 Be prepared to be amazed at just how simple and how affordable learning is to make basic beaded jewelry. 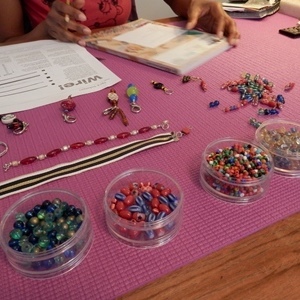 Bead At Home Beading Jewelry 101 is your beading for beginners' visual learning center. 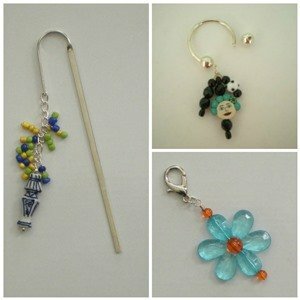 If you are ready to 'bead-gin' the path of learning beading jewelry for beginners then let's get you started. Bookmark this page for quick reference. Sign up for the free 'Bead At Home BJ101' newsletter. We hate spam. Your e-mail is kept confidential. Set time aside to focus. I'm glad you're here. Feel free to leave a comment below, I look forward to hearing from you.